The Atlanta Falcons were a six win team last year, but still had a chance to make the playoffs in their final game of the season. A poor running game and porous defense caused most of the problems, so general manager Thomas Dimitroff used his first three picks in the draft ( DE/OLB Vic Beasley, CB Jalen Collins, RB Tevin Coleman) to try to rectify the issues. Additionally, the Falcons cut ties with a slew of aging and/or underperforming players like Steven Jackson, Jacquizz Rodgers, Harry Douglas, Gabe Carimi, and Dwight Lowery to name a few. We expect the Falcons to hover around .500 this year with Julio Jones and Matt Ryan leading a solid offense. 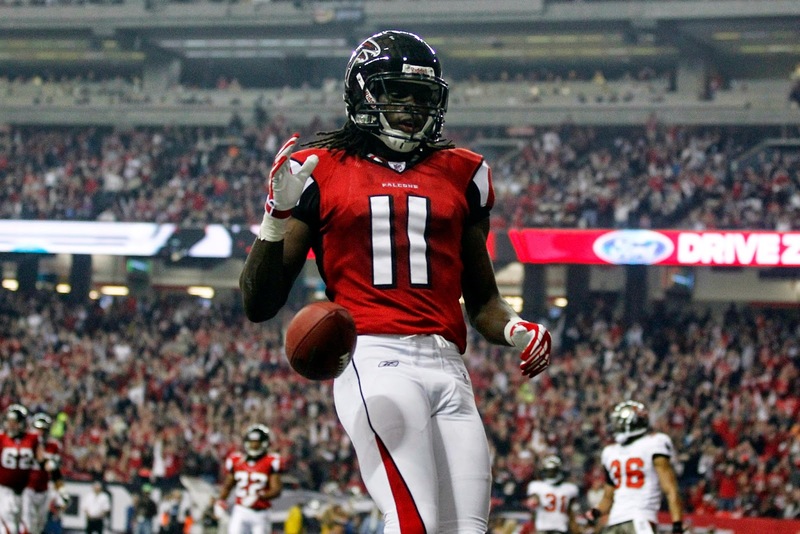 The Falcons offense had strong numbers most of 2014, including the fantasy playoffs. The unit had a hard time in the running game, which was 24th in the NFL and they had a hard time replacing their retired star TE Tony Gonzalez. If healthy, this offense under Matt Ryan, will be a top 10 unit in 2015. The Atlanta Defense was terrible in 2014, ranked 27th in the NFL in points allowed, and last in the NFL in yards allowed. The addition of new head coach Dan Quinn will help tremendously and we expect improvement, but a lot of it will depend on the schedule. There are plenty of tough games (Saints x2, Dallas, Philadelphia, Indianapolis) especially early, but a bunch of cupcakes (Tennessee, Tampa Bay x2, Jacksonville, Washington) a little later, which will allow Atlanta to get it's confidence back.